Despite the snow storm, our Annual Adult Fundraiser was a HUGE success and lots of fun! 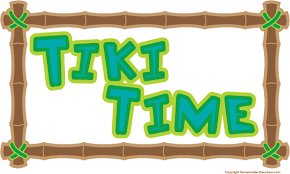 Tiki Time raised almost $6,000 for our school through a combination of event, raffle, and bucket-of-booze ticket sales, as well as our silent auction and donations from families who could not attend. Thank you to everyone who contributed their time and energy to make this outstanding event possible! – Plus more from Paper Source, Preston’s Flowers, Backyard BBQ, Lad and Lassie, Perennials and Great Harvest Bread.